Flensburg, 12.02.2019; Siem Europe S.a r.l. (“Siem Europe”) yesterday signed an agreement with an external investor. 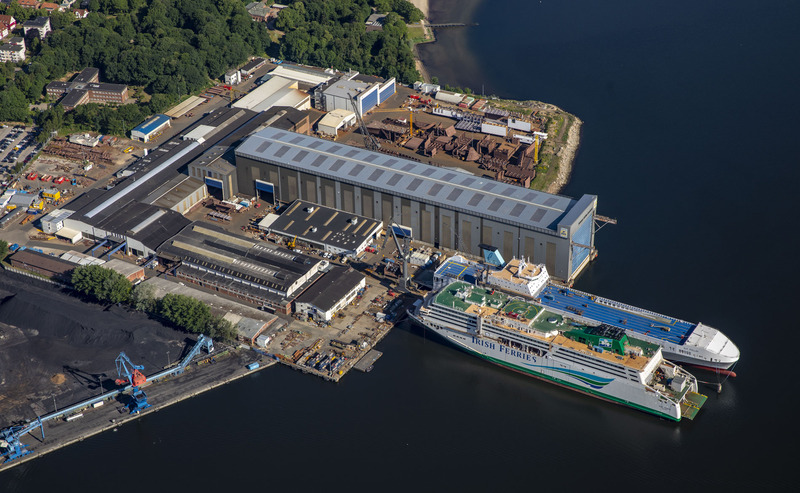 In this agreement, Sapinda Holding B.V., agreed to purchase 76% of the shares of the business of Flensburger Schiffbau-Gesellschaft mbH & Co. KG. This investment and the already announced management changes will ensure the continuation of FSG’s business operations. Siem Europe remains an active shareholder and holds the majority of the Supervisory Board of FSG. Thanks to the support of all parties involved, including customers and suppliers, this transaction was made possible. We look forward to working with Sapinda and to continuing to work constructively and successfully with our valued employees, customers and suppliers.